I thought I'd remind everyone on where I stand with villains and bad boys, following on from the Mr Perfect Meets Miss Virgin post! Face it. Nine times out of ten the villain steals the show. Whether it’s the witty one-liners, the charisma, suavity and charm or the tragic back-story that jolts you into feeling sympathetic or even empathising with them, it’s the villains that make a cracking story. After all, what would a story be without conflict? And how would the hero develop without a strong antagonist to push back? My love of villains and all things... villainous ... began as soon as I was introduced to Disney. What has Aurora got that Maleficent can’t beat? Seriously. That woman has class, style, an amazing hat, and turns herself into a dragon. 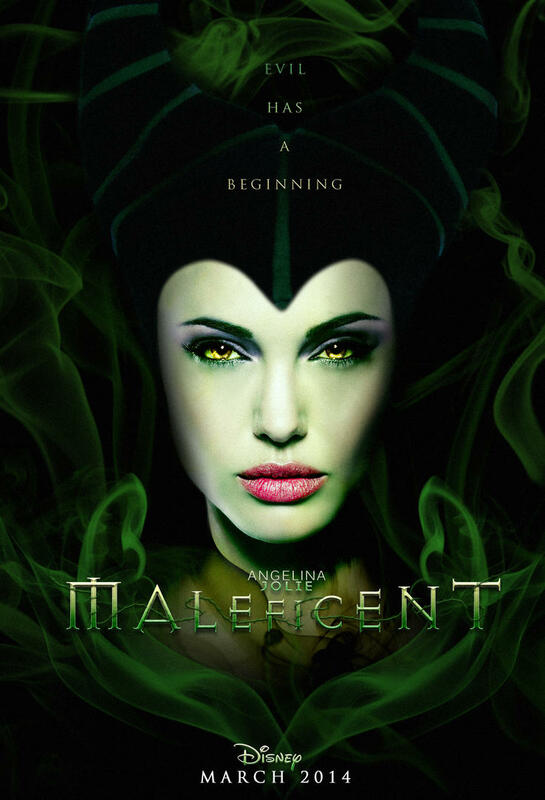 When I discovered that Angelina Jolie will be playing her in her very own movie, aptly named Maleficent, (out 2014), I was beyond excited. My novel, The Book of Fate, first in a planned quadrilogy, revolves around a very simple premise: what if the villain got the girl? ... How many different ways could a classic hero story end if that was the case? The best thing about a premise like that is that you could write it a hundred different ways, and it would come out differently each time. 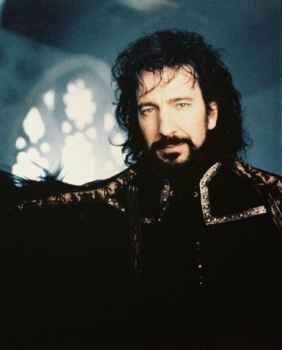 Why on earth The Book of Fate ended up the way it did is anybody’s guess, but I blame my various twisted influences, of whom Alan Rickman was probably the strongest...! ... But what’s with my obsession with villainy? That’s one of the most important keys to writing any antagonist: they have to be interesting. They can be immature, sarcastic, or just flat-out hysterical, but without a sense of depth to them they fall a little flat. Antagonists need a gripping, well-thought out back-story, a reason to be who they have become, a reason to do the things they do, and a personality that you can really engage with. Whether you love them, hate them or love to hate them, they have to provide the hero - - and the reader - - with a real challenge. Just as importantly, they have to be memorable. 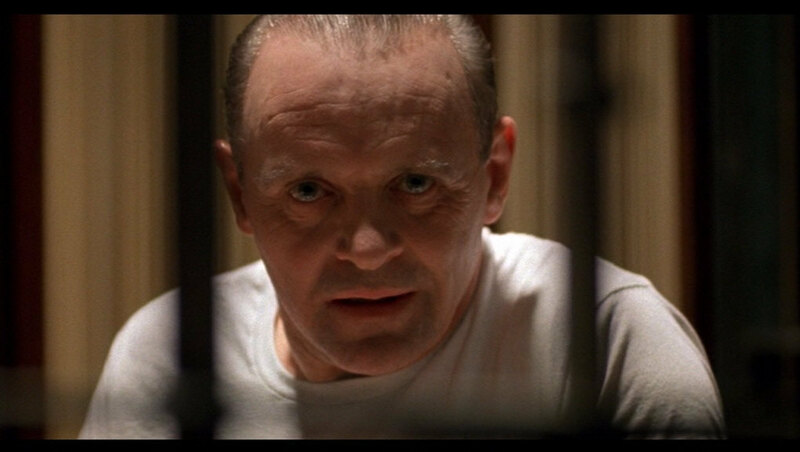 There’s a reason people know who Hannibal Lecter is even if they haven’t read the novels or seen the films. 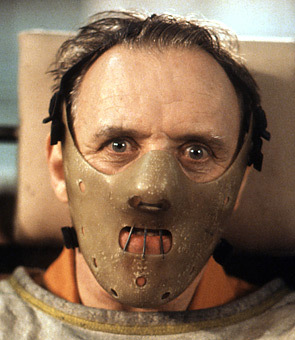 You don’t forget the charming self-assured psychopaths with a penchant for eating people in a hurry. As an author who comes over all maternal when talking about my characters, my villains are far and away the favourite children. For the character of Kristof I borrowed from the historical figure Vlad the Impaler, tapping into my lifelong Dracula obsession. Borrowing from history and mythology is a great way of creating new and original characters that really stand out, and feel real. If you were to make a list of your top five, what would they have in common? Best Qualities: Magic powers, dragon transformation, and, like most of us, hates being left out of things. She doesn’t get mad. She gets even. Best Line: "You poor simple fools, thinking you could defeat me. Me, the mistress of all evil." There we have it folks. Mistress of all evil. Top Five it is. Best Qualities: He. Is. Hysterical. Also oddly attractive (come on, tell me you can’t see it! ), completely barking mad and dysfunctional, balancing between sinister and sympathetic with a screwed up childhood (raised by the witch Mortiana who turned out to be his mother – the scene where he found that out got cut, sadly, but is supposed to have been the funniest scene in the film...) and not a snowball’s hope in hell with Marion. Best Qualities: Suave, sophisticated, hates rudeness and unrefined behaviour and believes it should be punished. He once ate a musician for playing out of tune. His expensive tastes run to the opera and fine dining. His complex relationship with Clarice Starling is brilliantly conceived and the psychological twists of his deeply disturbed psyche are fascinating to read. Best Qualities: She is, quite literally, one of the coolest villains around. She controls the seasons, lives in an ice palace, and turns people to stone. Her wardrobe is amazing. 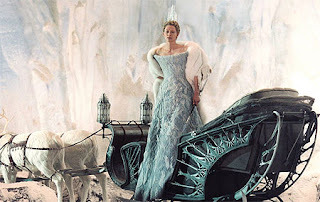 She is terrifying and alluring, and genuinely frightened of Aslan, which gives her a vulnerable side. Best Qualities: Based on genuine folklore, superstition and the history of a certain Wallachian [NOT Transylvanian] prince, this character propelled vampire literature into the popular imagination like nothing before. The Byronic vampire – a sophisticated twist on the bloodsucking peasant corpses which clawed their way out of the dirt to plague their unwashed relatives in rustic superstition – had been created in 1819 by Polidori, a friend of Lord Byron’s. Stoker created a similarly aristocratic and gentile figure, basing it on the real-life 14th Century figure of Vlad Tepes or Dracula, son of Vlad Dracul, known as Vlad the Impaler. He is able to walk in the sun but his powers of nature are diminished in the daylight. He is not killed by sunlight, but by being stabbed in the heart with a Bowie knife and having his throat cut. Vampires are said to read minds, control thoughts, become animals, control the weather and even turn into mist, and of course, they can create other vampires. Dracula’s power over women and the way he turned them from dutiful and nurturing wives and mothers into sexual predators and child-killers was a terrifying concept to Stoker’s Victorian public. They are also themes which resonate deeply in people today (men and women alike), and have sparked the ‘vampires = liberation’ of many modern interpretations of the vampire myth. 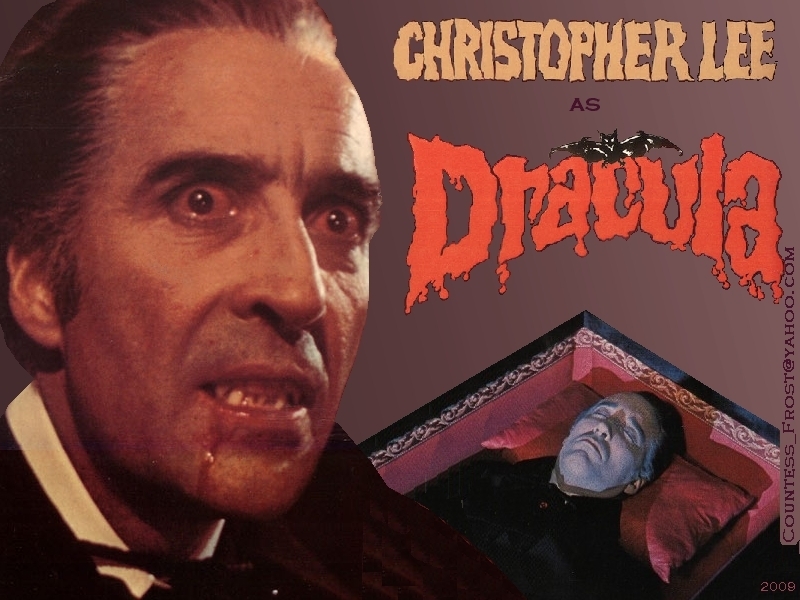 Without Dracula and his evolutionary ethos, we would never have had Lestat, Angel, Spike, the Lost Boys, Bill Compton, Eric Northman (and the rest of the True Blood clan)... the list goes on. We probably could have done without Edward Cullen, but if you are one of those that could not, then you have Stoker to thank for him too. So there we are! My personal top five. I’ll leave you on that happy note!